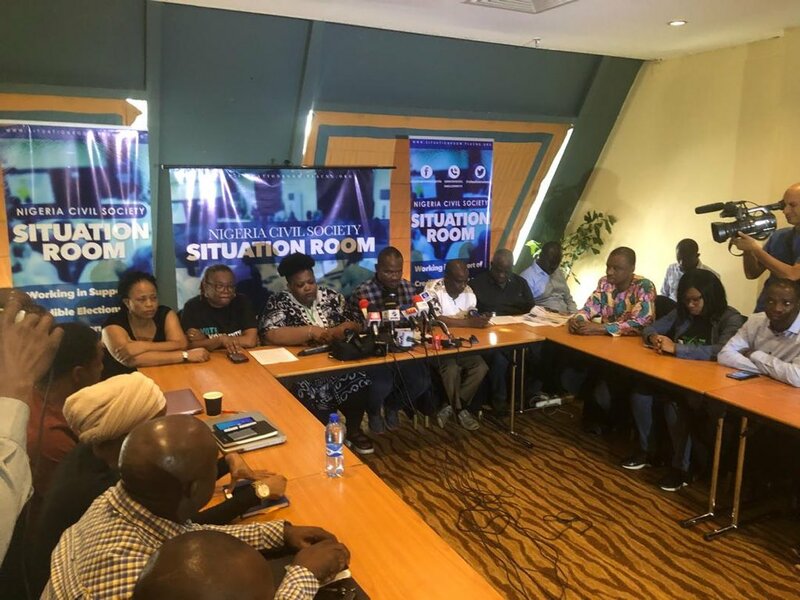 Ahead of tomorrow’s re-run election, Situation Room, an election observer group, has called on the judiciary to stop its involvement in litigation, capable of weakening the credibility of the electoral system. 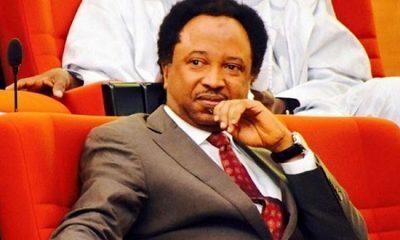 In a preliminary statement issued today, Clement Nwankwo, convener of the group comprising 70 civil society organizations, expressed concern about the emerging trend of “escalating judicial involvement in what should ordinarily be matters outside the purview of the courts across the country”. 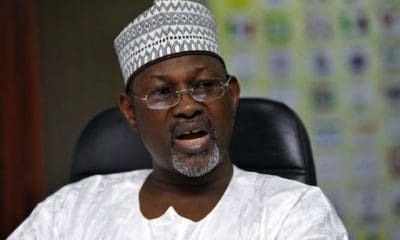 In the last one week, the courts have ruled against the plan of the Independent National Electoral Commission (INEC) to conduct supplementary elections on Saturday. 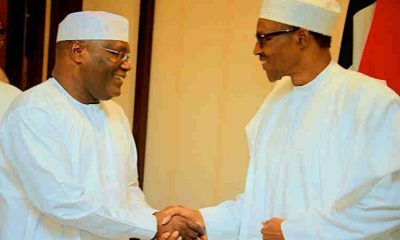 Naija News recalls that earlier this week, a federal high court in Abuja, stopped the commission from going ahead with its plan to resume the collation of results of Tafawa Balewa local government area of Bauchi state. 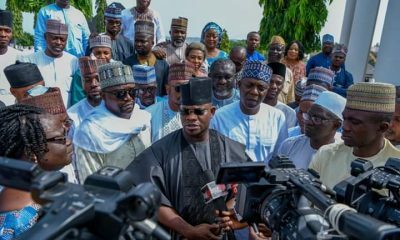 Recall also that Two days after, a high court in Yola, Adamawa state capital, ordered INEC not to conduct rerun elections in the state based on a suit filed by a governorship candidate in the March 9 election. While acknowledging the role of the judiciary, Nwankwo warned against a situation of the courts limiting INEC. “The courts have got involved in electoral litigation and disputations in a manner that weakens the credibility of our electoral system,” he said.